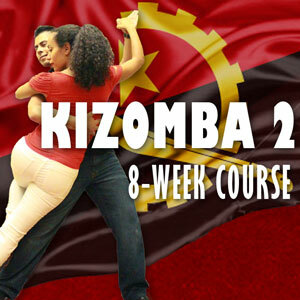 Have I Been Dancing/Learning Kizomba? 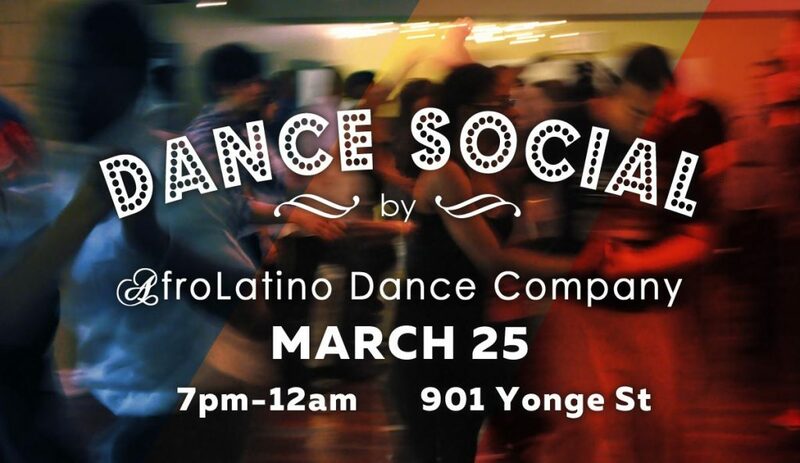 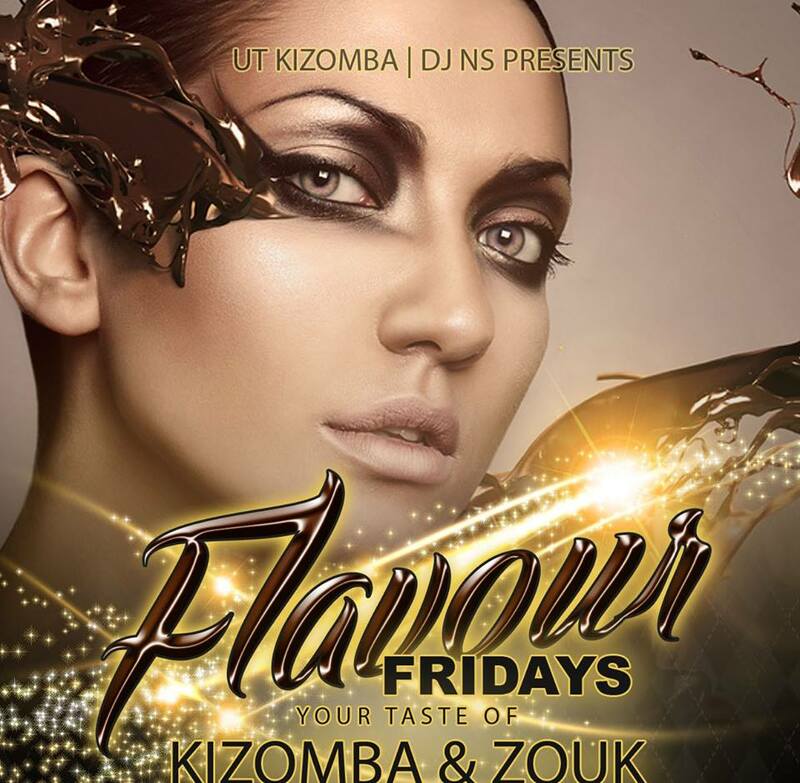 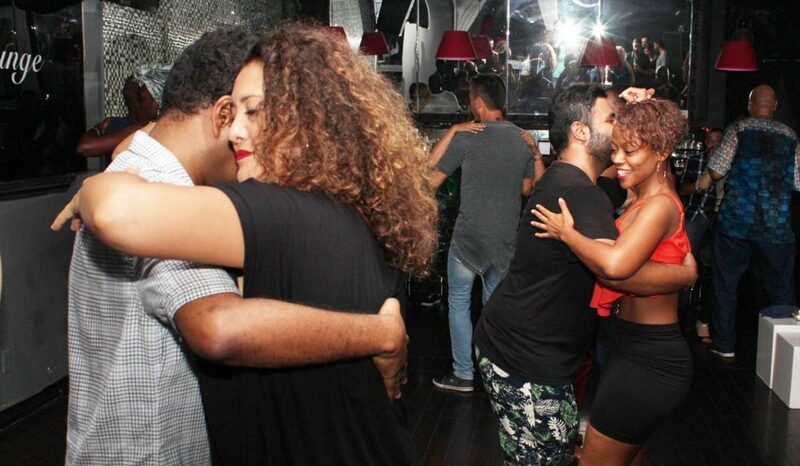 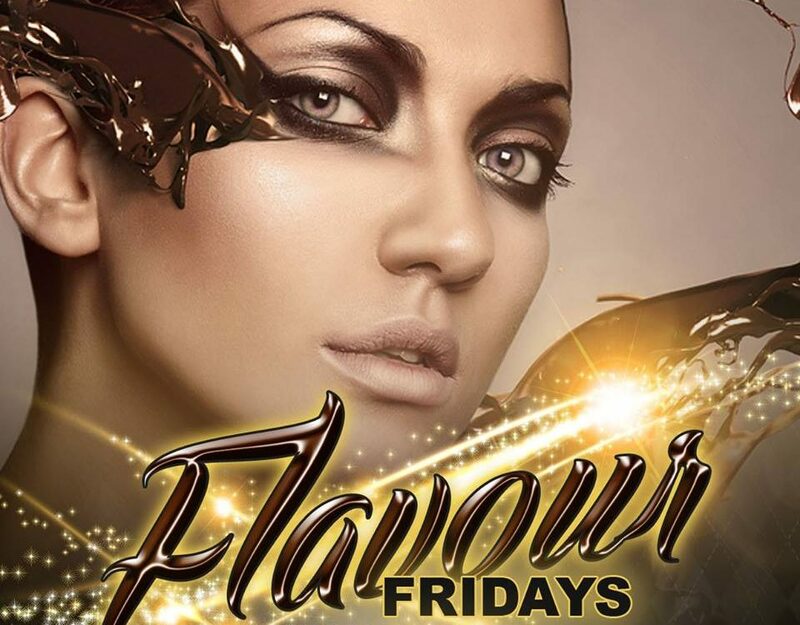 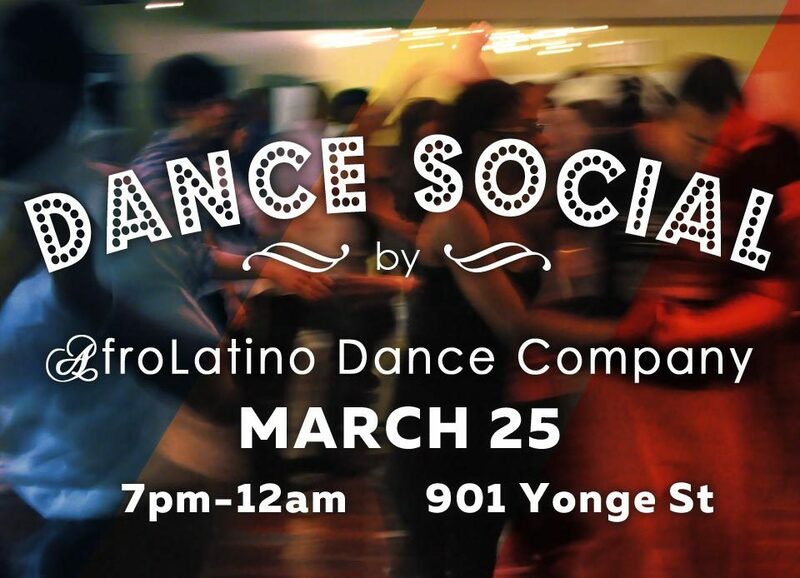 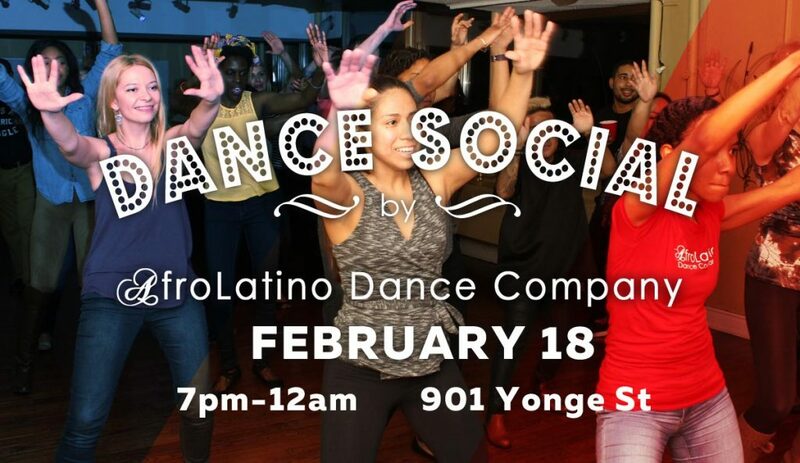 Salsa, Kizomba and Bachata dance social, Valentine’s Edition. 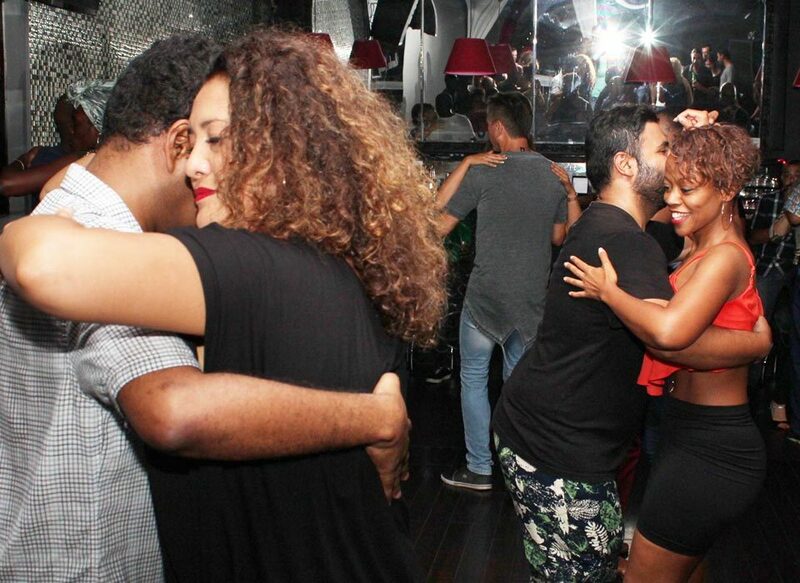 3 Rooms, 3 Sounds. 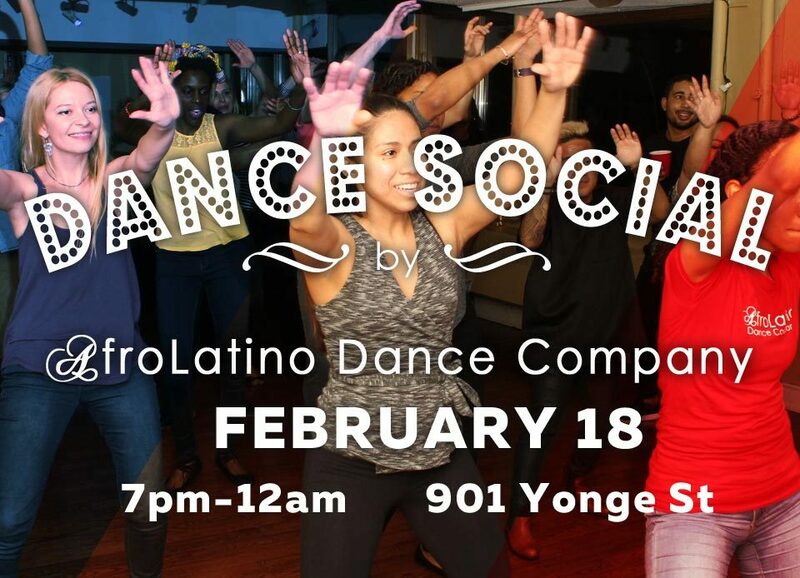 Complimentary Bachata lesson with Karen Green, at 7:30pm!